Losing a spouse or other close relative has a profound impact on your life. Not only do you miss out on the companionship and relationship you have built, but you may also be left without the financial support you need to move forward and handle daily responsibilities. These are the unfortunate circumstances placed upon far too many families of oil field workers. The dangers of these workplace sites have led to numerous injuries and fatalities. At Larson Law Firm P.C., we understand that no amount of compensation can ever make up for the life that has been taken from you. However, we also know that a substantial settlement can assist with the financial challenges of your tragic loss. Our experienced North Dakota oil filed death lawyers help you seek justice through a wrongful death action. For more than 35 years, our firm has provided compassionate advice and skilled representation to injured workers throughout North Dakota. A surviving spouse has the superior right to file a wrongful death claim. Individuals with lesser priorities can demand that the person with the superior right file the claim. If that person refuses to oblige within 30 days, the party pursue a wrongful death claim of his or her own. 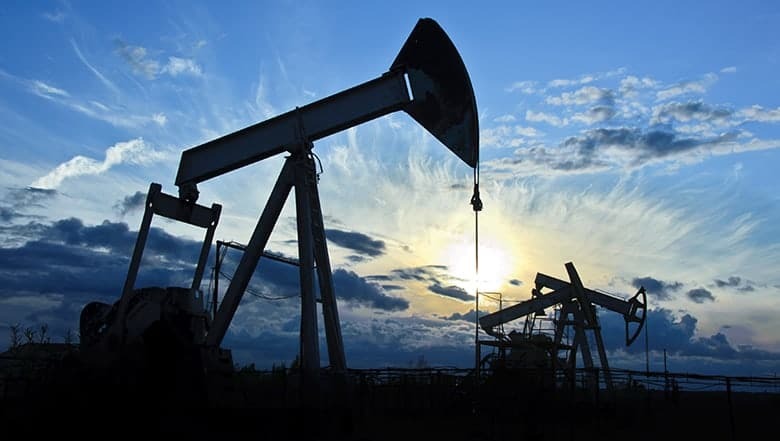 What damages are available to the families of fatality injured oil field workers? At Larson Law Firm, our lawyers are committed to helping clients secure the support they need after the loss of a family member. Whether your loved one was taken in an explosion, a truck accident or other type of oil field accident, we can help you with the legal aspects of your claim so you can focus on yourself and your family. If your family lost a loved one in an oil field accident, contact the legal team of Larson Law Firm P.C. for trusted guidance through the wrongful death claims process. Our attorneys proudly serve clients in Minot, as well as those throughout Ward, Williams, McKenzie, Pierce and Mountrail Counties. To speak with an attorney about your case in a free, confidential consultation, complete our contact form or call us at 701-484-HURT.